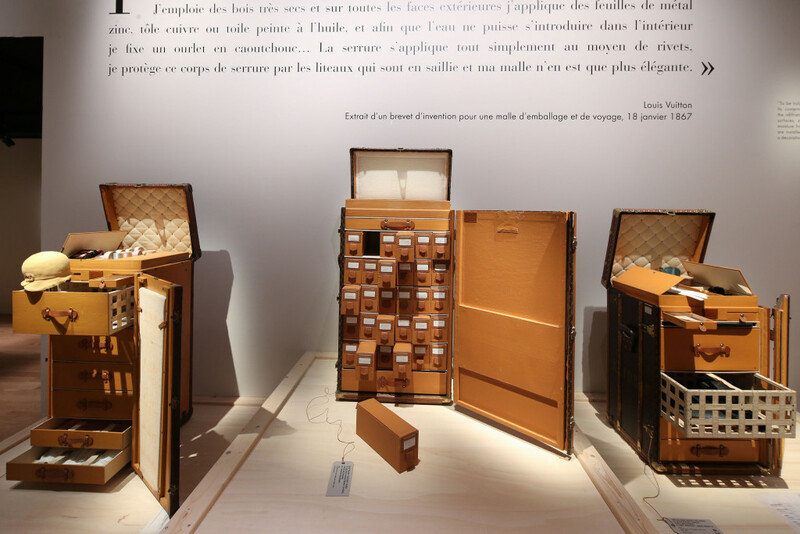 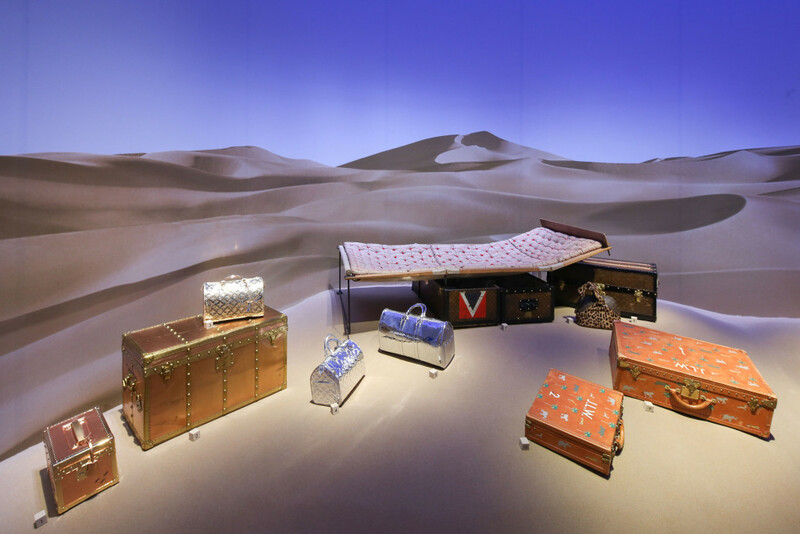 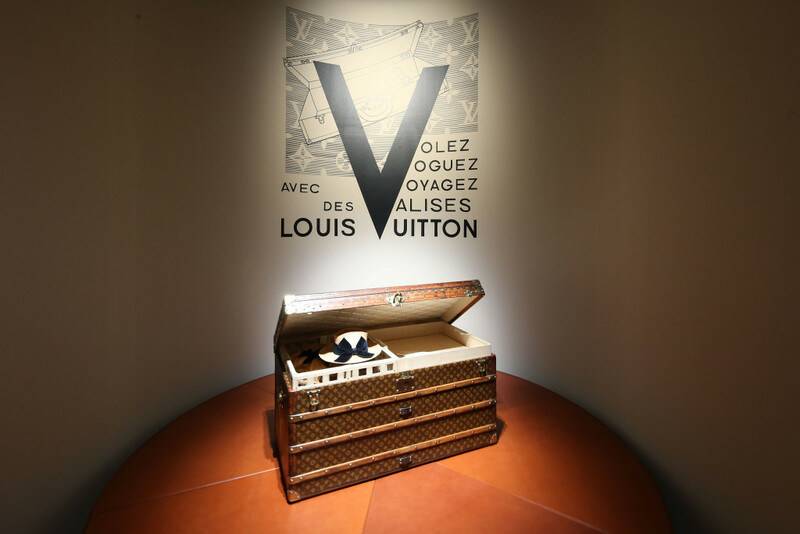 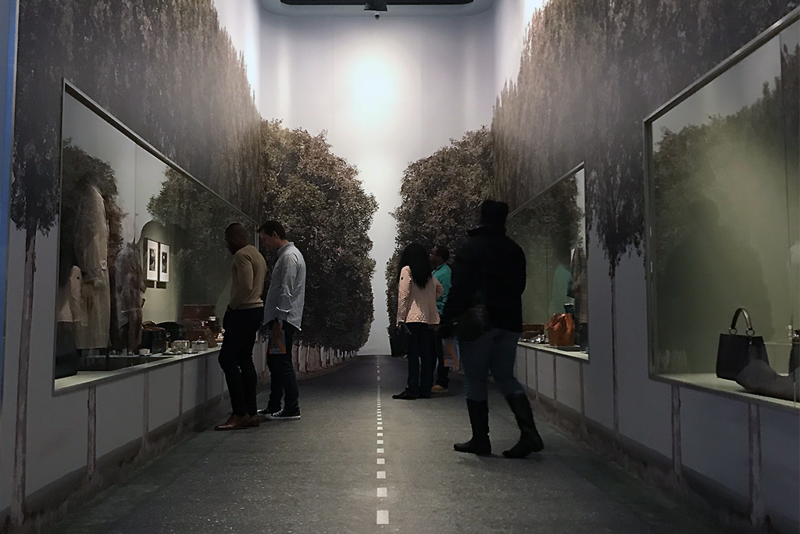 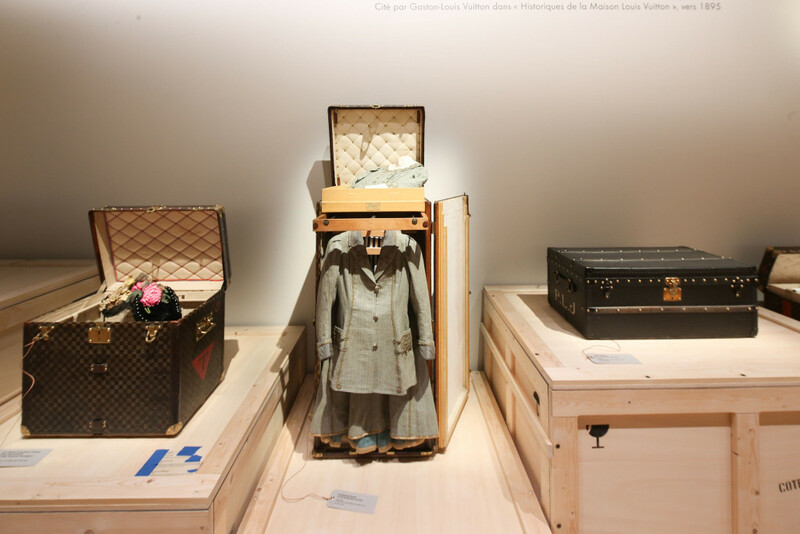 Experience the unexpected journey of Louis Vuitton at the "Volez, Voguez, Voyagez" exhibit. 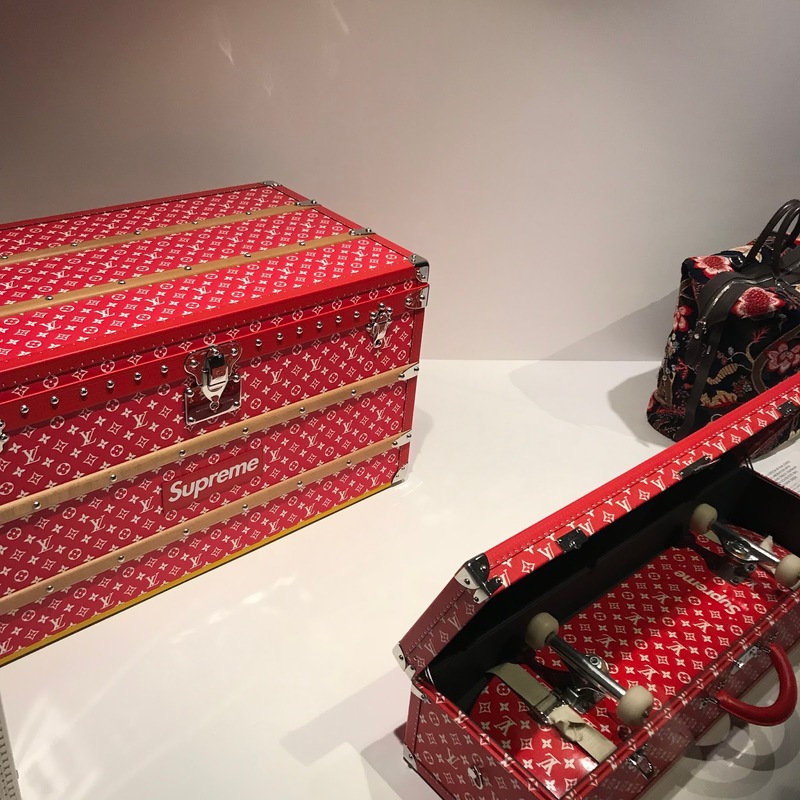 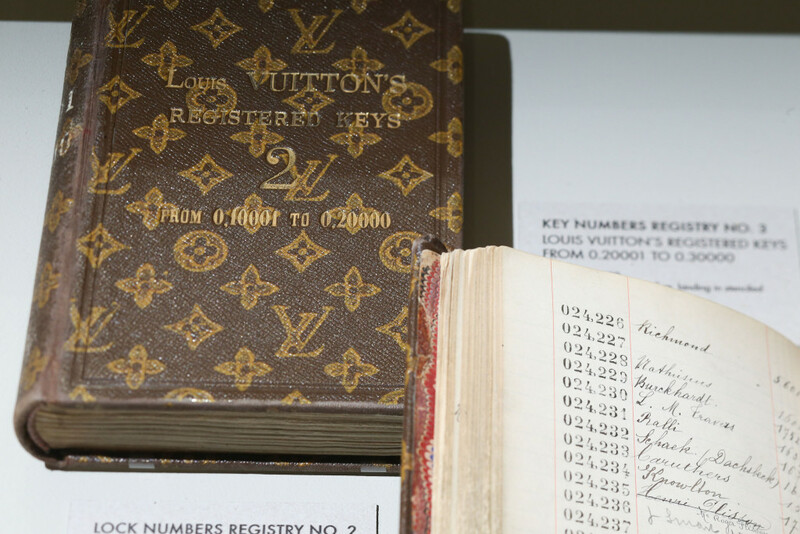 Located at the American Stock Exchange Building in New York City, viewers can enter for free to learn more about the legendary brand though portraits, objects, and documents from its founding fathers, while viewing an array of designs ranging from Vuitton's first luggage to high profile collaborations like Supreme. 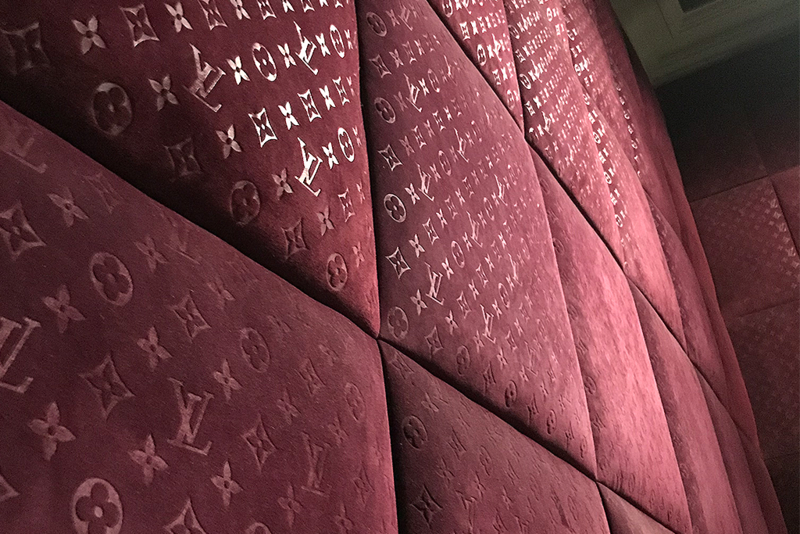 Each installation was beautifully crafted and designed to compliment Vuitton's journey as well as the brand's intricate designs. 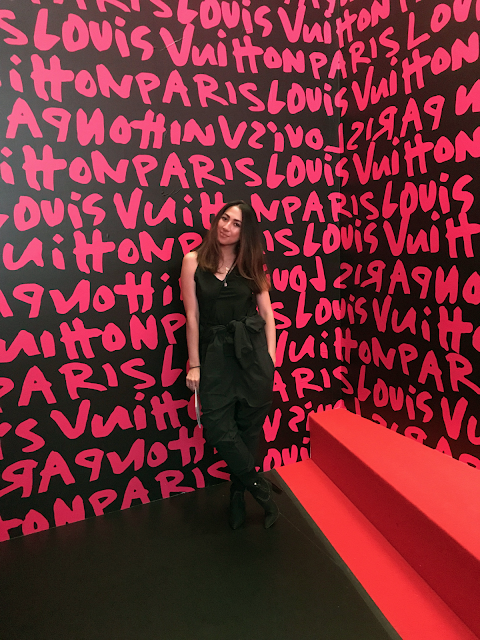 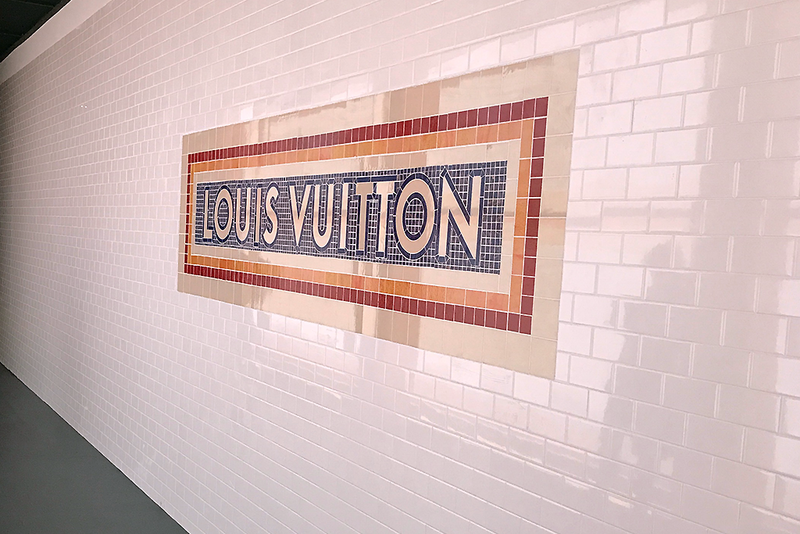 Guests can even take a deeper dive by downloading the LV NYC VVV app to enhance their visit virtually — digitally tagging the walls, customizing a travel trunk, bring portraits to life with augmented reality, and much more. 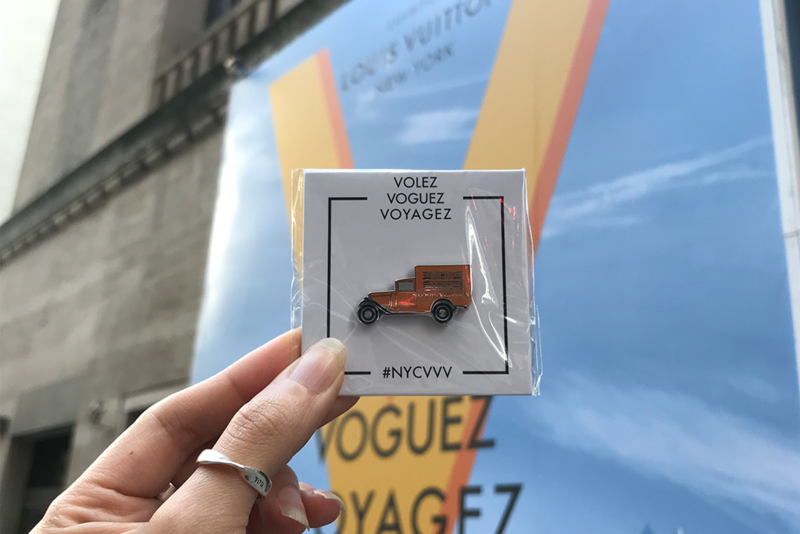 Guest will also be gifted with a free and special designed pin from Pintrill, so make sure to book your visit before time runs out.